If you want to create a website with Blogger, just follow the blow steps to know How to Create a Blogger Blog. 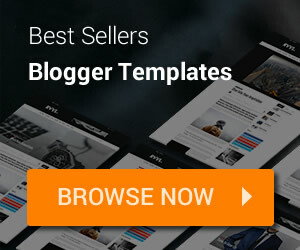 To start, access Blogger.com, enter your username and password of your Google account (all Google services will use only one account), and click Sign in. Enter a display name and accept Blogger’s Terms of Service. 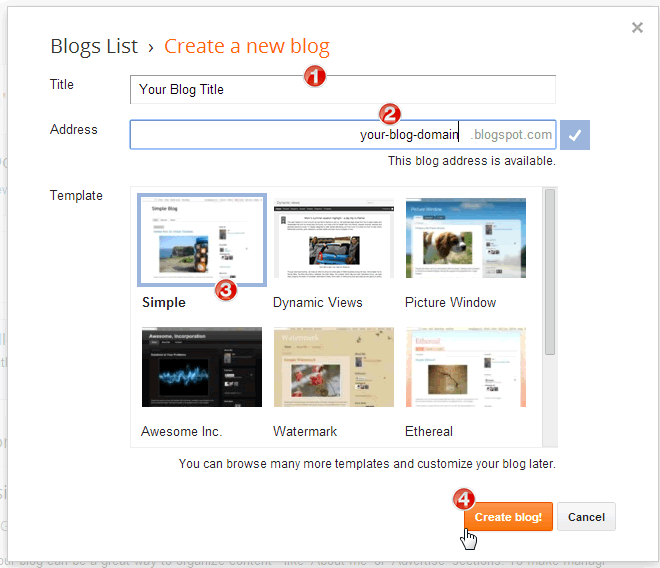 Now, you will see the start page that is the main dashboard of Blogger. Just click New Blog button. In Create a new blog window, input your blog title in Title field and choose a domain name in Address field (until you see “This blog address is available” mean your domain is OK). Continue, pick a template in Template list then click Create blog! button to finish. Do not worry when you input some thing wrong in this step, everything can be changed later if you want. Welcome to Blogger, wish everything best for your blog.